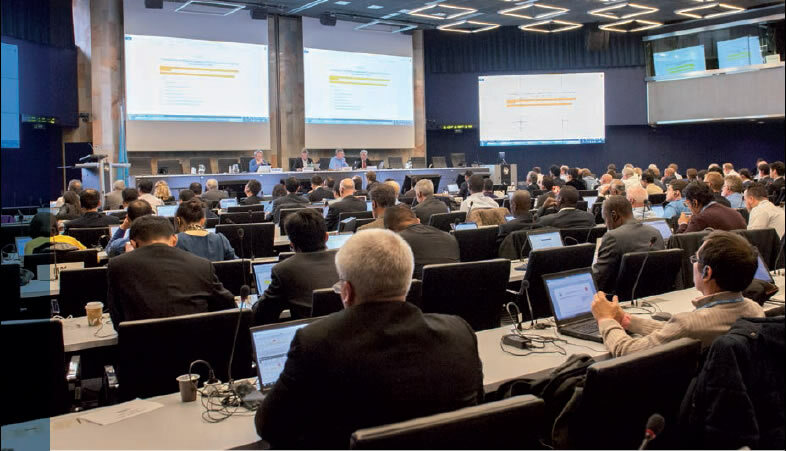 The WRC is an ITU international Forum at which global spectrum matters are discussed leading to the development of various recommendations, resolutions and the ITU frequency table of allocation. Uganda participates in this forum and the various radio Spectrum Management stakeholders are involved in the associated activities. More Details about WRC can be accessed through the links below.